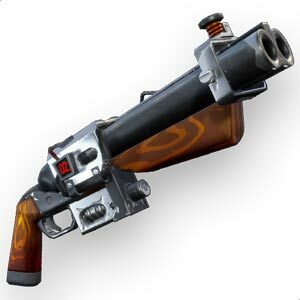 Here are our rankings of the best guns in Fortnite: Save the World. 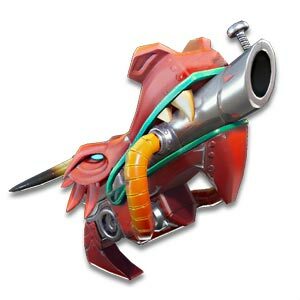 This list can help you decide which weapons to choose in case the Loot Llama Gods are giving you a tough choice. All these weapons are fantastic though, when used properly. Last updated: October 30, 2018. Assault Rifles: Assault Rifles are great for Soldiers. But, almost every class can benefit from having one. Some folks do not like Semi-Automatic Rifles – where you have to pull the trigger for each shot. Burst weapons will fire a short burst of shots with each trigger press. Please take this into account if you prefer Fully Automatic Rifles. Click here to see a more detailed breakdown of our Ranked Assault Rifles. Super Shredder – Sniper/Shotgun hybrid – Incredible damage from near and far. Rat King – Semi-Automatic Slug Gun – Similar to the Hydra. 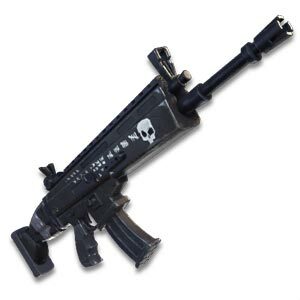 Wraith – Fully Automatic Rifle – Better in Controlled Burst, and need Headshots. Shotguns are great for Raiders, as well as other classes. Pistols are great for the Ranger Class as the Ranger Buffs Pistols. Dragon’s Breath – Dragon Pistol – a Shotgun/Pistol – Smasher Killer! Huge Hits! Bolt Bolt – High Impact and Penetration, but bad recoil. Blaster Killer!